Shaper Uniforms has the ladies Hostess Satin Blouses you need to give your female front of house staff the professional look they need to greet and seat customers with confidence. A polished and professional hostess will add elegance to your establishment while creating a good first impression on patrons. 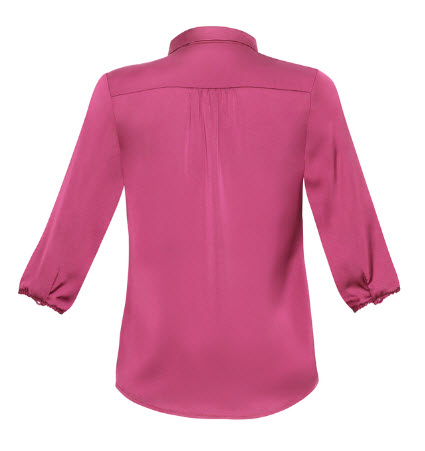 The ladies Hostess Satin Blouse from Sharper Uniforms conveys a high-end look that's polished, yet understated. 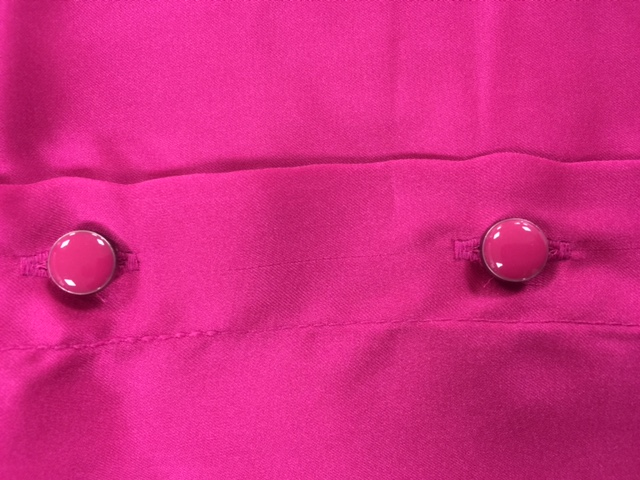 It includes a button-down front, faux enamel buttons and a gentle collar. The long sleeve satin blouse is flattering on a variety of body types and offers maximum comfort with lightweight, breathable materials.